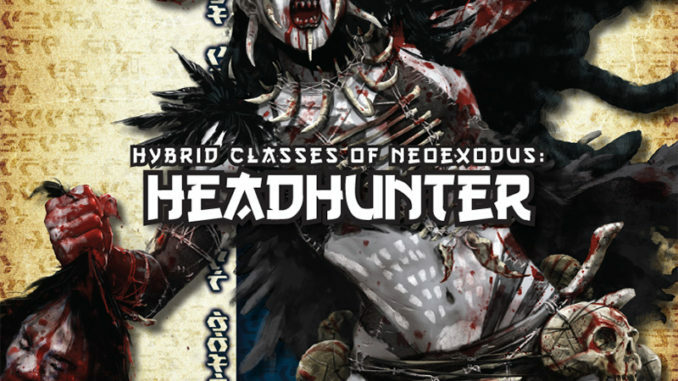 We are currently working on a new hybrid class, the Headhunter, for our NeoExodus and generic Pathfinder Campaign settings. Based on the reviews and comments of other player classes, we at LPJ Design thought it would be best to just release the second draft of the hybrid class and get some feedback from the Paizo fan base. We want to hear from you on what we have done correct and what have we done VERY wrong, so please feel free to comment, in great detail if needed, in this thread. Enjoy!